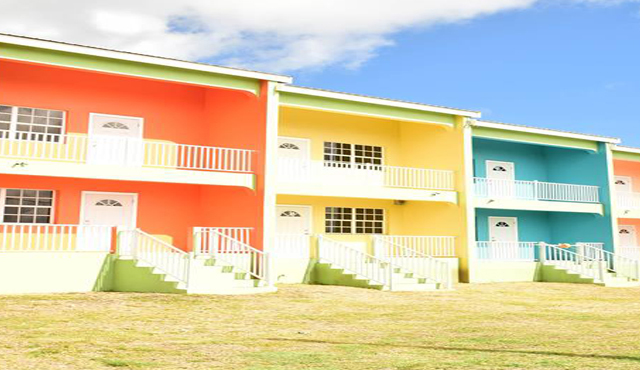 In relation to the houses under construction, Williams said that the houses are spread out across all nine parishes in St. Kitts and are at different stages of construction. But the Mortgage Manager indicated also that the final decision of the board of directors is being awaited before construction work can begin on the remaining 29 houses to complete the target of 300. It was disclosed that houses built by NHC normally takes roughly 4 months to be completed. Successive governments have shouldered the financial burden of building low income homes to help empower nationals and to address the high housing demands from citizens.